HAVANA, Cuba -- The restoration of relations between the United States and Cuba is leading to a beer shortage on the island nation. Cuba is running low on beer because of the sudden influx of American tourists with a thirst to visit the once forbidden nation. 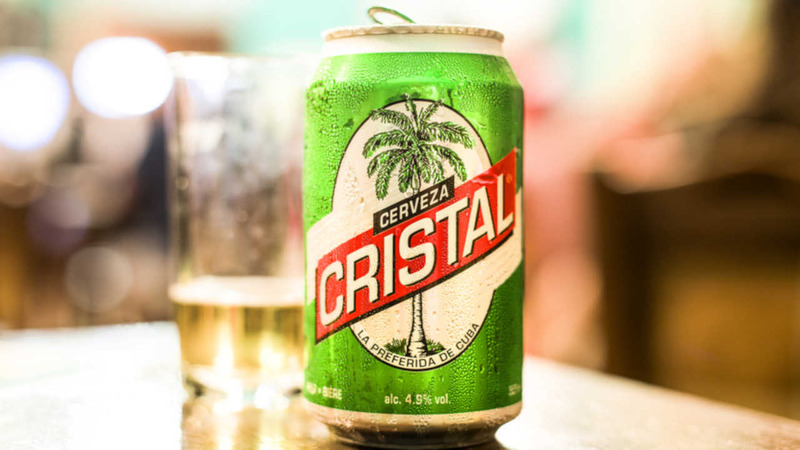 The island's favorite brands, Cristal and Bucanero are running so low that a local brewer is considereing opening up a new plant to meet the demand.